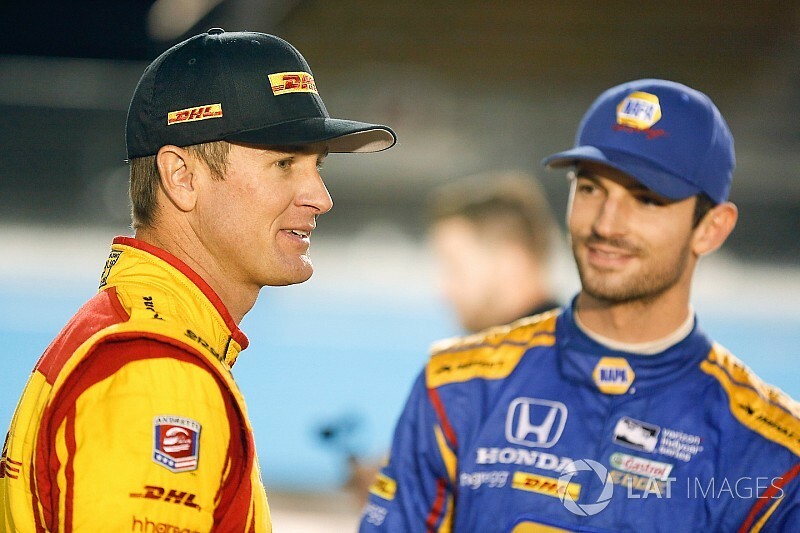 Alexander Rossi who has been confirmed at Andretti Autosport-Honda for at least two more seasons says Ryan Hunter-Reay’s presence as both a gauge and a help was part of his decision to remain. 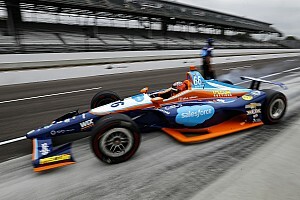 The 2016 Indy 500 winner started talking to rival Honda teams when it became clear in June that team owner Michael Andretti was in discussions with Chevrolet, and Rossi was seriously considering a deal with Schmidt Peterson Motorsports. 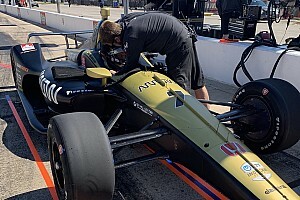 However, Andretti’s decision to continue with HPD units persuaded Rossi to stay put, as he feels the open-book scenario at Andretti was his best option for self-improvement. 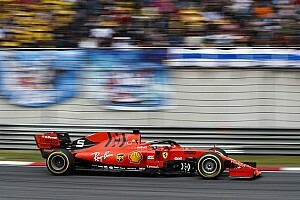 In particular he cited the continued presence of 2012 champion and 16-time race-winner Hunter-Reay at AA through to 2020 as an important factor. 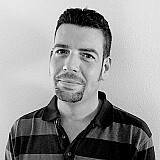 “Hugely important,” said Rossi, “not only to gauge my progress, which is something that every competitive driver does. You want to be better than your teammate, right? But not only did I have that as a benchmark, but I have his wealth of knowledge that he's acquired. “Obviously the way that the team works – I know that it's talked about a lot – but it's very difficult to really get the point across of how open everyone is. [Ryan] would sit down with me through scenarios, walk me through steps of what needed to be different in order to get better results. “So not only do you have a benchmark of someone that's obviously incredibly talented, but you have his help as well. I owe it to him, I owe it to Marco [Andretti], I owe it to Carlos [Munoz] last year, Takuma [Sato] this year. All the teammates I have, all of the engineers that are involved in the program, help one another. Rossi, who lies seventh in the championship, just 14 points outside sixth with two races to go, said a strong second half of the season, and the team’s vast improvement over 2016 had also been key to his desire to stay. “The beginning of the year got off to a little bit of a rocky start,” he said. “We had some technical issues that didn't go our way, we had some incidents. Just kind of racing scenarios. That's just the way it goes. 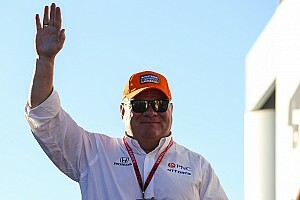 “I had a new engineer, new strategist, new technical director. It wasn't the dream start to 2017. But through that, we learned from our mistakes. One thing that I'm very adamant about within the whole team, from a mechanical, engineering, driving standpoint, I don't want to make the same mistakes twice. 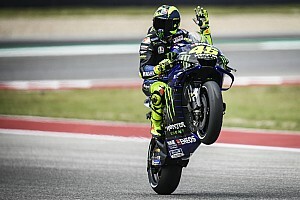 “I think we started to see the fruits of that the past five, six races,” Rossi continued, referring to two podiums and two other top-six finishes from the last four rounds. "The strength that we have from a car performance standpoint is really astounding.